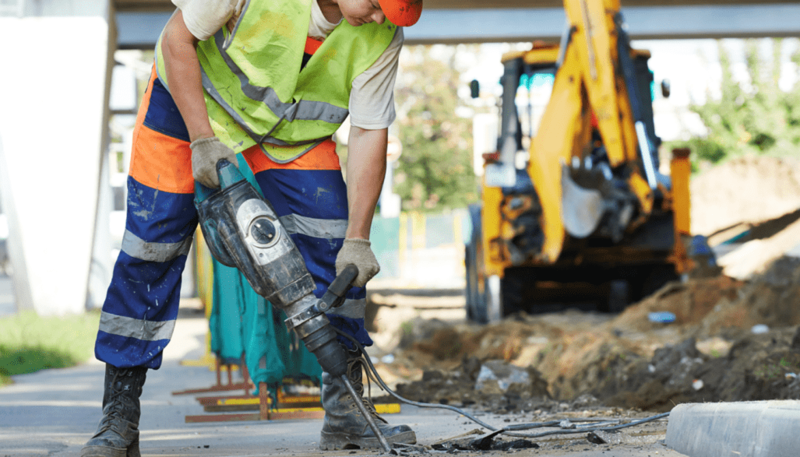 Workers in manufacturing and construction are routinely exposed to noise at a level deemed hazardous by OSHA. 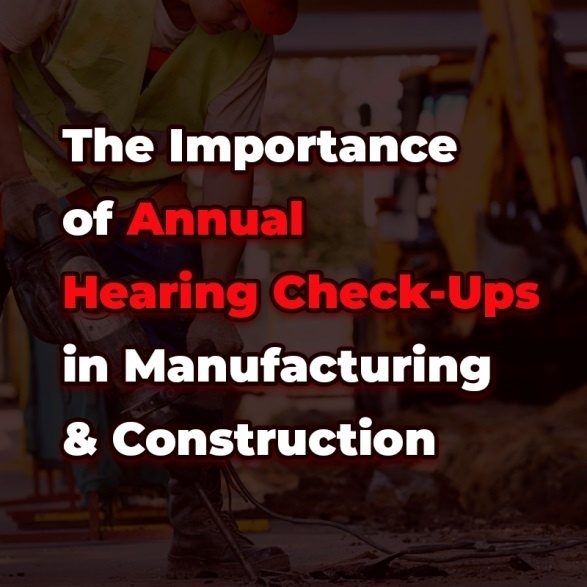 While many of the works may be too busy to care about hearing checkups, it is important for employers to make sure that they are following all respective laws and regulations when it comes to providing hearing checkups. 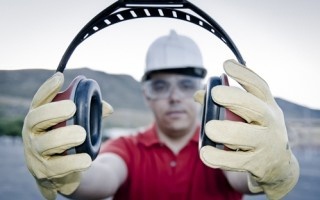 OSHA provides a wide variety of resources that walk you through the basics of hearing, potential health effects, and the standards. To summarize the requirements, any employee who is exposed to more than a weighted average of 85dB of noise for over an 8 hour period should have their hearing tested once a year. But why do they require it? Getting your hearing regularly checked helps to manage these issues, both in identifying problems and preventing further damage. Identify potential problems – Much like a vision test, a yearly hearing test allows you to track changes in your hearing and make adjustments as you need them. Your hearing specialist can compare every audiogram you take to the last, allowing them to see how rapidly your hearing is changing and alerting her to potential dangers, including earwax buildup and noise-induced hearing loss. Prevent further damage – When hearing problems are allowed to progress, much more is lost than just the ability to hear. Patients may become depressed, suffer from anxiety in public situations, and become increasingly isolated due to the limitations of their conditions. Hearing loss has also been linked to increased injuries, as they are less likely to hear car horns, smoke alarms, and other sounds signaling danger. Make sure that you and your employees take their hearing seriously, and make sure that the yearly hearing test is performed for their long term health. If you have further questions contact Martin today and speak with one of our safety specialist and learn more about checkups and keeping your hearing safe.